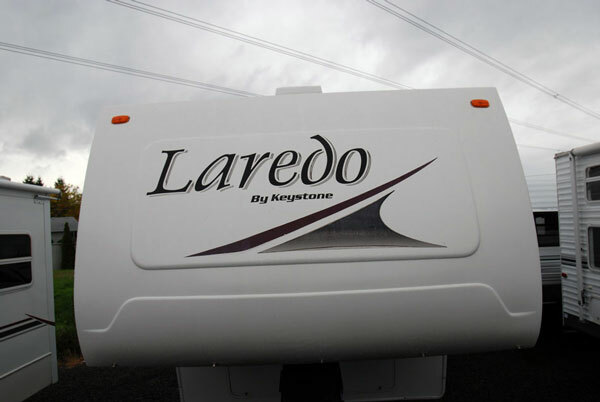 Design Werks works exclusively with RV dealers in the Treasure Valley Area. 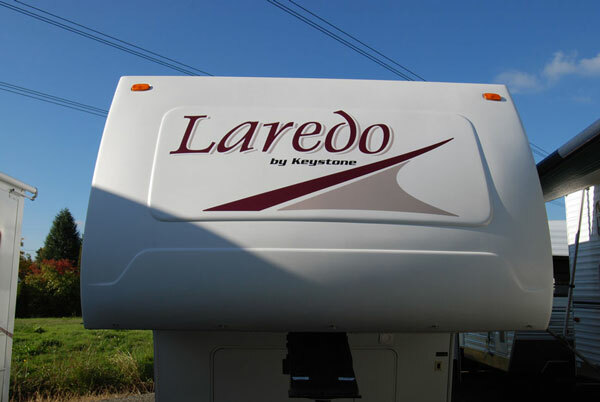 We are able to reproduce virtually any out of print RV graphic or provide complete custom graphics packages. 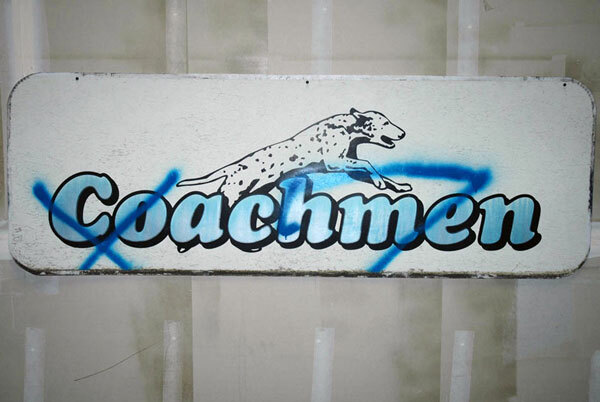 We are able to reproduce solid and metallic designs. 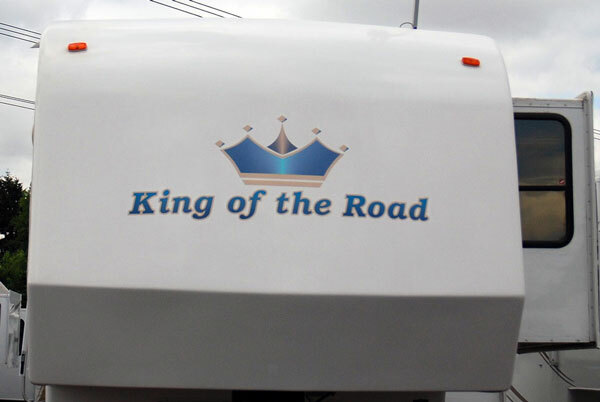 Design Werks has been doing RV graphics replacement since 2005 with some of the largest RV dealers in the Pacific NorthWest. "Whether you need to replace a single graphic on a repaired area of a customers unit, or replacement of graphics on a used sales unit, we have your solution. 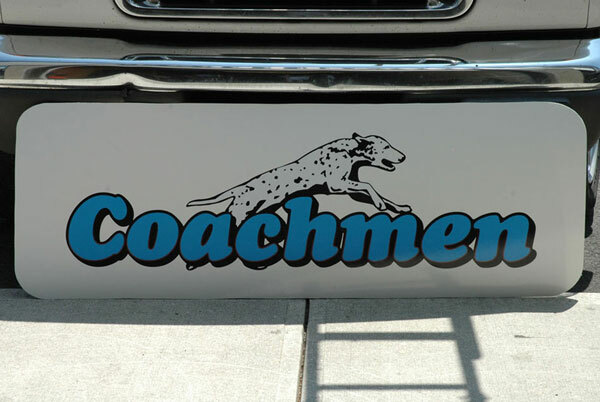 We can color match existing graphics and stripes or create a whole new color pallate. Please click here for information on utilizing our services." 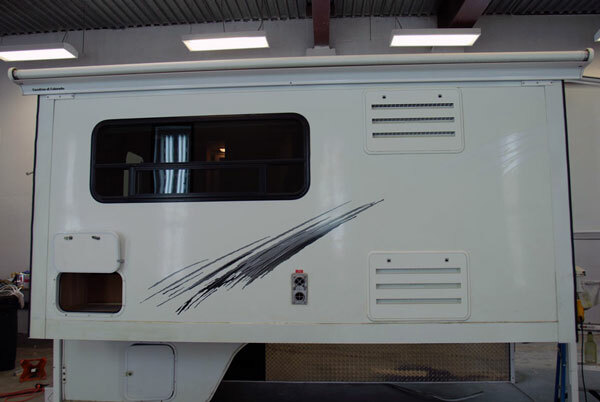 "If you are looking to have some stripes or graphics repaired or replaced on your RV, please click here to find a dealer near you. 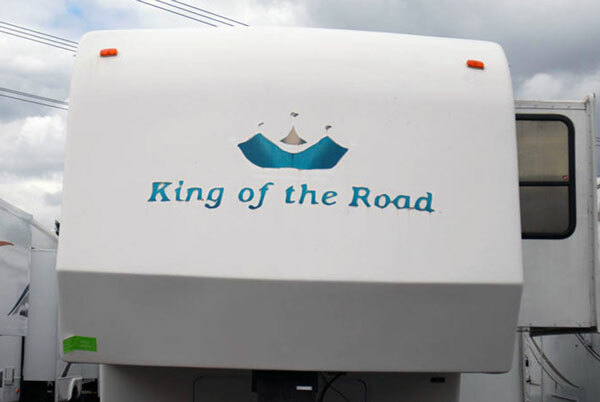 We work with most of the RV dealers in the Treasure Valley. If there is a shop that you prefer to use that is not on the list, please let us know so that we can set up a business relationship with them." 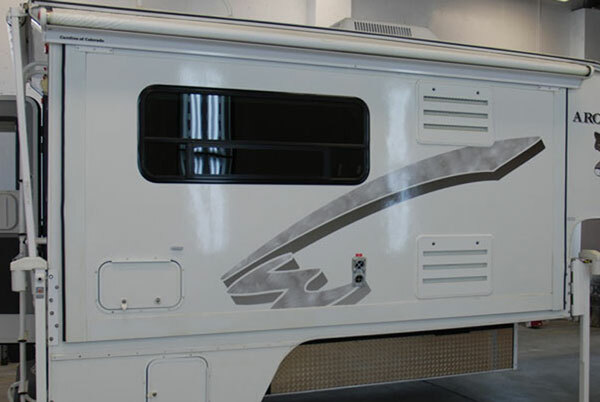 "Design Werks works exclusively with RV dealers in the Boise Treasure Valley Region and Portland, OR. If you are a consumer in need of graphics and your dealer is not on the list, please click here to use the form provided and let us know so that we can work with them to replace your graphics." and unregistered Trademarks of Designwerks and/or third parties who have authorized their use on our site. You may not use, copy, reproduce, republish, upload, post, transmit, distribute, or modify them in any way.